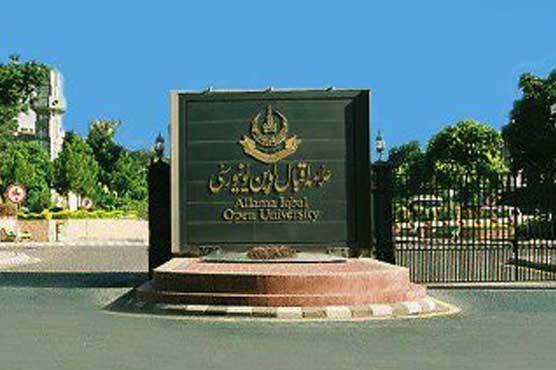 ISLAMABAD: Allama Iqbal Open University (AIOU) will hold a number of activities this year for bringing academicians of various educational institutions from home and abroad together for sharing and disseminating research findings in their respective discipline. In this connection, two Int’l conferences will be held next month. 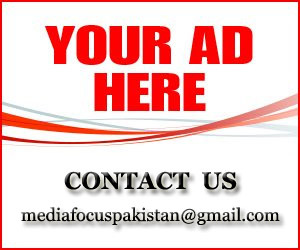 The participants will deliberate upon new trends and practices in the educational field. Both the events will take place in the second and third week of February. This is the part of the University’s concerted efforts providing opportunities to its Faculty’s members to get acquainted with the new academic developments taking place in various disciplines. 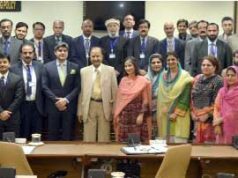 This will also facilitate them to interact with foreign academicians to learn from their knowledge and experience in the relevant fields, said Vice Chancellor Prof. Dr. Shahid Siddiqui while presiding over a meeting that reviewed the academic activities, planned for the year 2018. The University has organized as many as twenty-eight national and international conferences and seminars during the last three years. Beside this, sixteen research journals were published in difference disciplines. 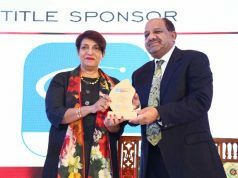 Dr. Shahid Siddiqui said the AIOU fulfills its main responsibility of constructing knowledge and disseminating the same among the end-users through the conferences and the research journals. First International Conference on Nano-Material, Modeling and Simulation will be held February 12-14. Second such event is scheduled to take place on February 16 and 17 to deliberate upon research and practices in Education. There are other number of literary, social and culture events that have also been lined up for the coming months. The main focus will be on the society’s related issues.